Interact clubs organize at least two projects every year, one that helps their school or community and one that promotes international understanding. Rotary club sponsors mentor and guide Interactors as they carry out projects and develop leadership skills. These young leaders celebrate the global impact of Interact by getting involved in World Interact Week, Interact Video Awards, Global Youth Service Day, and Rotary Youth Day at the United Nations. 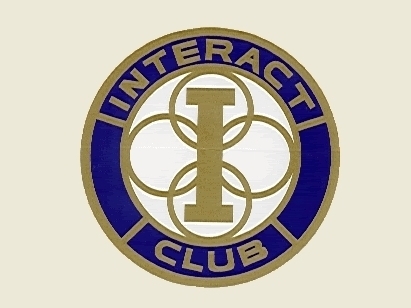 Madison high school students at Bob Jones and James Clemens who are interested in becoming an Interactor should contact the school or the Rotary club for more information. Posted in Youth Service and tagged Youth.